Following a year of profitable growth, Sunwing Travel Group has been honoured with a position on the list of Canada's Fastest-Growing Companies by PROFIT Magazine for the 9th consecutive year. The Sunwing Travel Group is the 3rd largest company by revenue to make the list, and holds position #302 this year with a 179% increase in sales volume. The Sunwing Travel Group is the only airline and tour operator on the PROFIT 500 index, which is published in the Summer issue of PROFIT and online at PROFITguide.com. 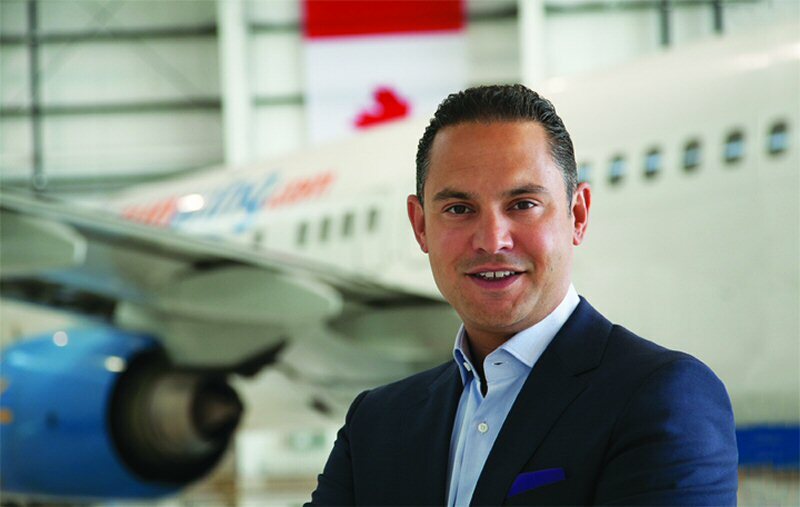 Much of the continued success of the Sunwing Travel Group can be attributed to the innovative vision and entrepreneurial spirit that the company has maintained from inception until today, as a business with 1,776 employees and sales in excess of $1 Billion. "We are very proud to have achieved profitability by delivering value and choice to our customers on the types of travel experiences they are looking for," said Stephen Hunter, President and CEO of Sunwing Travel Group, adding "our inclusion on this list is a testament to the efforts of our employees and the support of our retail travel partners." Sunwing and Signature Vacations have recently launched their Winter 2013/14 brochures, offering 33 Canadian gateways and over 35 holiday destinations, all including the company's renowned "champagne flights" on Sunwing Airlines. For more information, visit www.sunwing.ca. About Sunwing Travel Group: Sunwing Travel Group, one of the largest integrated travel businesses in North America, is comprised of Sunwing Vacations, the leading leisure tour operator in Canada, Sunwing Airlines, Canada's premier leisure airline, Signature Vacations, one of Canada's leading tour operators for package vacations, SellOffVacations.com and Luxe Destination Weddings, travel retail businesses, Blue Diamond Hotels & Resorts, an innovative hotel management company, operating resorts under the 'Royalton', 'Memories', and 'Grand Lido' brands, Vacation Express, a growing tour operator in the United States, and Caribbean Nexus Travel, which provides destination management services to individuals, agencies, tour groups, corporate businesses and tour operators. To view the image associated with this press release, please visit the following link: http://www.marketwire.com/library/20130612-StephenHunterLR.jpg.